Spring Clean Up & Curb It! The new website allows you to interact with your community and add your own touch to the lives of others in the Drayton Valley region. In order to add items, you'll need to create an account on the site. To do this, click on Log In. Free tax service. Not able to prepare taxes on your own. Individual annual income of less than $30,000 or $45,00 per couple. Theme: Caring for the Earth. 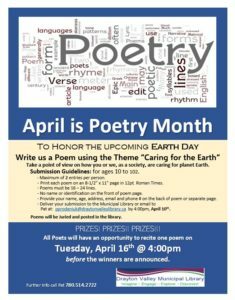 Write a poem and submit before April 10, 2019. Please see poster for more details or call Pat at 780-514-2722. Get ready to swim, bike and run your way to one of Drayton Valley’s successful sporting events! 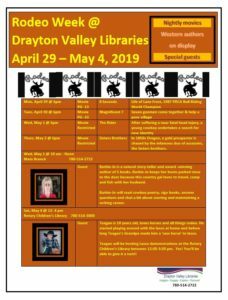 Town administration is responsible for the daily operations of the Town of Drayton valley as directed by the Mayor and Council. 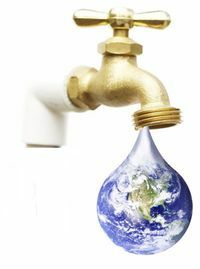 Lean how you can make a difference in water conservation, to help protect the quality of life of future residents. Learn about how this cultural building plays an important role in the Town’s history and is bringing more attention to the local arts scene. The Planning and Development department is responsible for all aspects of land-use planning.